The first thing people tell me when they saw me after I came back from my Bali + Bangkok trip is " Jane you look so dark and your skin so dull " I was under the sun almost all the time when I was in Bali, especially the day when we were in the villa playing with the flamingo float, taking pictures under direct sun. Though I did as much sun protection, using the highest spf sun block, I am officially two shades darker. The worst thing about it, I look extra dull. 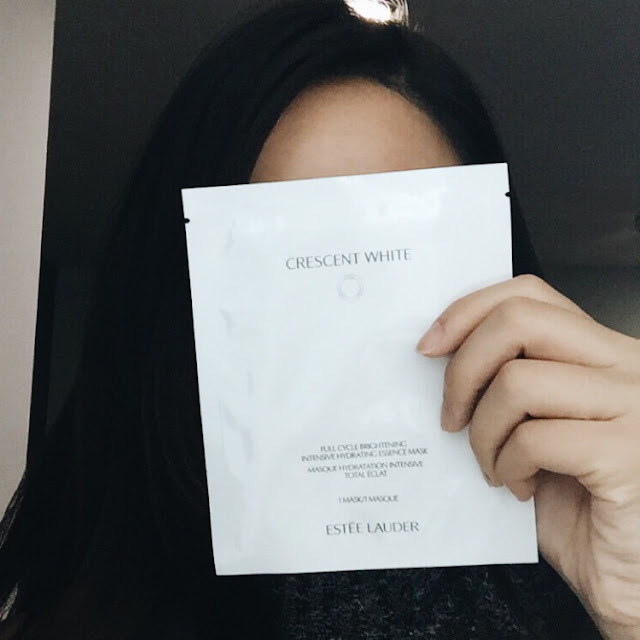 I'm so glad that Estée Lauder send me their Crescent White Full Cycle Brightening series to do a review, just right in time when I need it. Including Estée Lauder Crescent White Full Cycle Brightening Milky Emulsion, Rich Moisture Creme, Intensive Hydrating Essence Mask, BB Balm Compact SPF 30/PA++ and the star - Night Finishing Treatment! 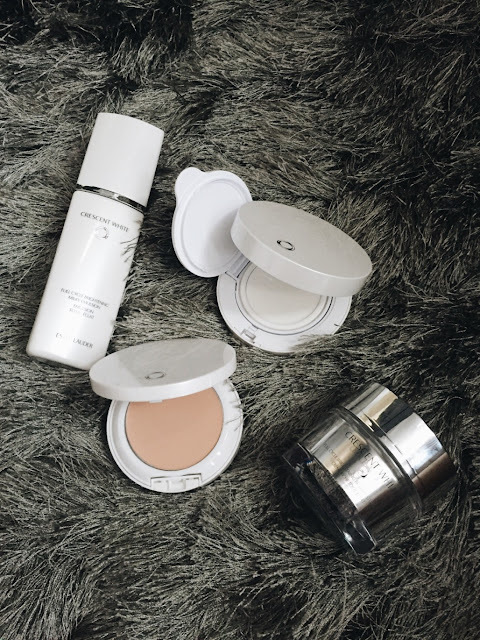 The Crescent White Full Cycle Brightening Collection protects against day time damage and repair and corrects at night. Basically their natural derived botanicals work your skin's own daily cycle to help repair and prevent the look of dark spots for fairer, brighter and more translucent skin. The texture of the milky emulsion is unlike other milky emulsion outside the market. It absorbs really fast and also doesn't leave a sticky feeling after applying. 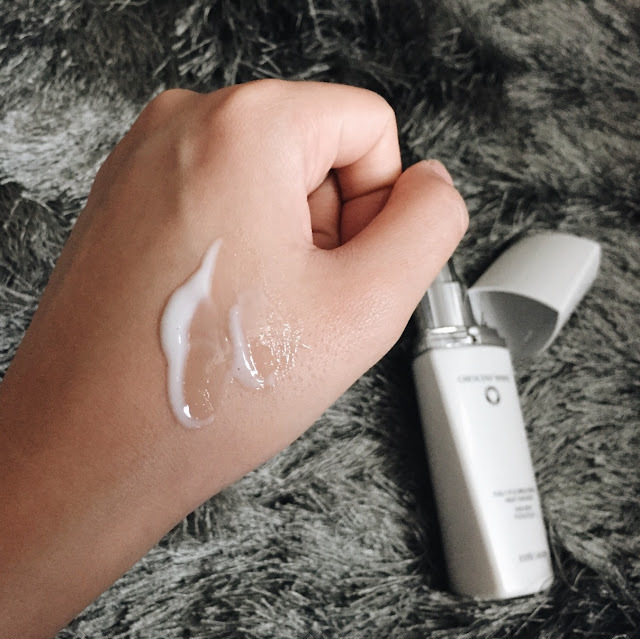 As for the ultra rich creme, it's consider pretty light weight and I love it cuz it's very hydrating for a brightening product. 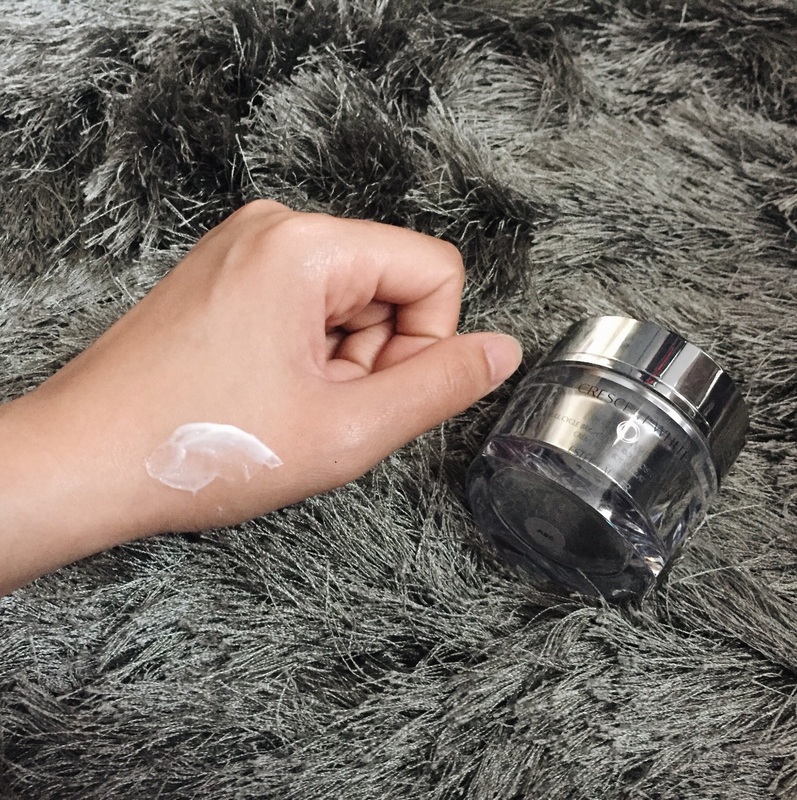 Not only that, their BB Balm is also super light weight where it's left on your skin looking completely natural. Best things about it, it works as a skin care that helps defend against dullness, new dark spots and uneven skin tone with powerful antioxidants and SPF30/PA++ protection. The last product I wanted to share is The Crescent White Full Cycle Brightening Night Finishing Treatment! 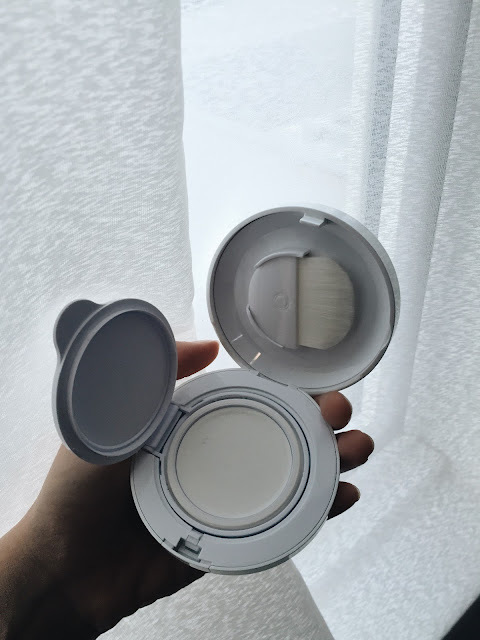 When I first got it I thought it is a white colour BB Balm but it's comes with a brush. It actually is a treatment you can use it in the evening that instantly soothe and leave skin with an immediate, more porcelain finish. As mentioned earlier, it can be used both in the day and in the night. While in the night you will be getting the positive effect of reduced irritant that could peak in the night (which will lead to unwanted pigmentation) from the product’s anti-irritant properties; you may also use this product in the day to achieve an immediate porcelain like effect. This product also works well with different skin shades including those with darker skin. The brush is super smooth, adds a little spa experience while using it. 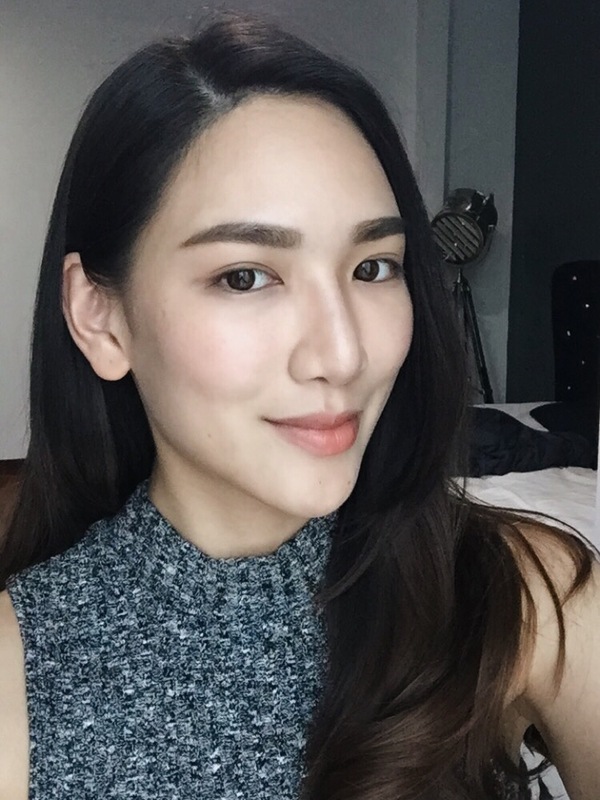 As for the brightening mask, I love the hydration my skin was getting while using it! 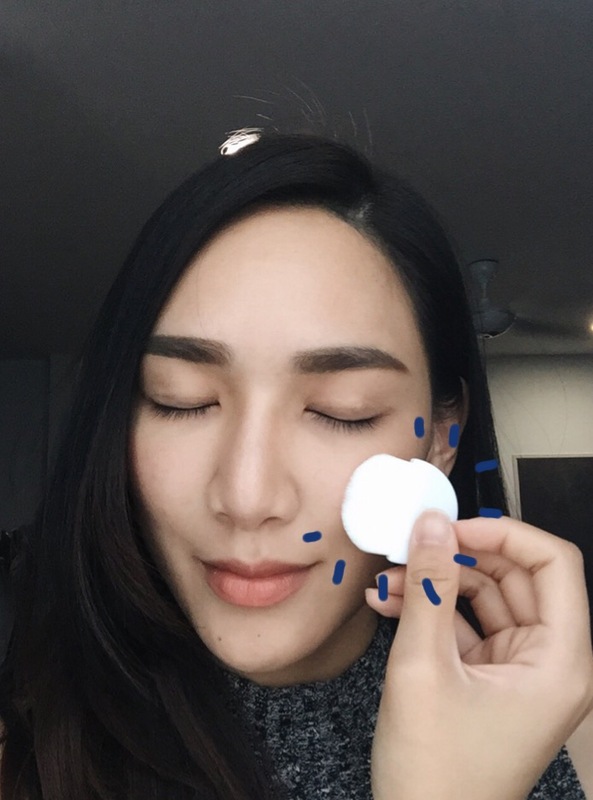 I always thought that brightening/whitening mask doesn't give as much hydration but this one changed my mind! 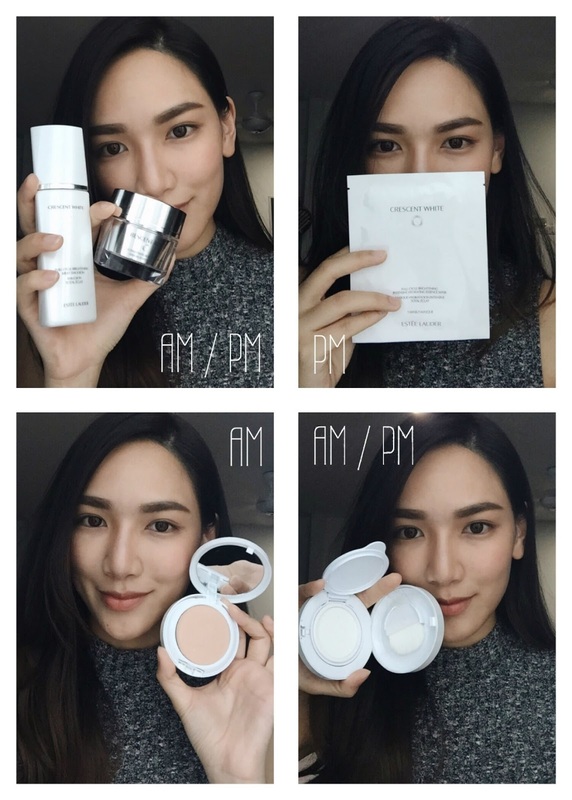 Routine from AM to PM! to learn more or visit Estee Lauder counters to get samples and try it out yourself! These products must be really good, I hope to find them in Italy! Thank you for your review, it's very useful.